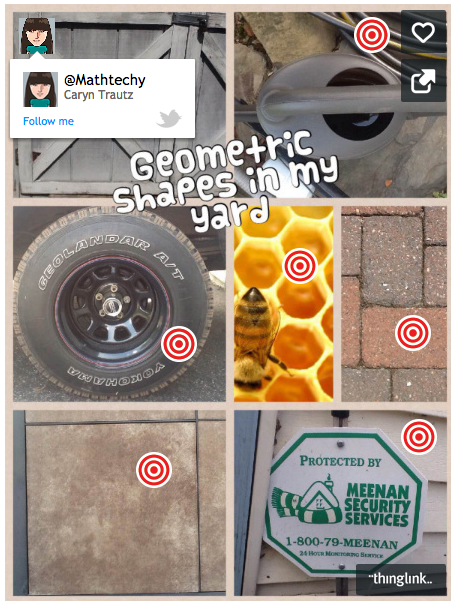 The ThingLink apps for iOS and Android been developed with education in mind. When browsing for existing ThingLink content, students can only see images created by other teachers and students. Safe-search has been enabled to provide students with age appropriate content when searching for media to annotate images. The updated version of the app now includes student and teacher signup options with invitation codes, making it easy to manage students and engage them on mobile devices like never before. Best of all, the app works with or without wireless. //cdn.thinglink.me/jse/embed.jsWhen you get away from an Internet connection you can capture learning with the mobile app and store it locally on your individual device. Take a photo and tag it with another photo on the spot. Capture some video right there and add it to a tag on your ThingLink image. Or start simple and use the base image like a visual notebook to annotate and record ideas through text. Later, when you return to a wireless Internet connection, you can continue to build the ThingLink on whatever device is handy. If you have not yet joined the ThingLink Teacher Challenge 2015 group and you would like to participate, please contact me by email or through the form to get assistance. As always, email susan@thinglink.com with questions.